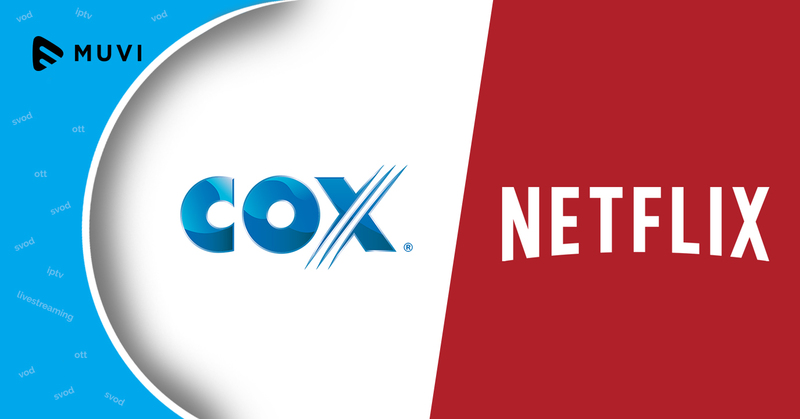 Premier Contour cable service from Cox Communications shall now include Netflix programs as an add-on service, and can be viewed through their cable box. Cox and Netflix unveiled the carriage deal earlier this month and announced that the subscription for Netflix streaming will start at $7.99 per month. 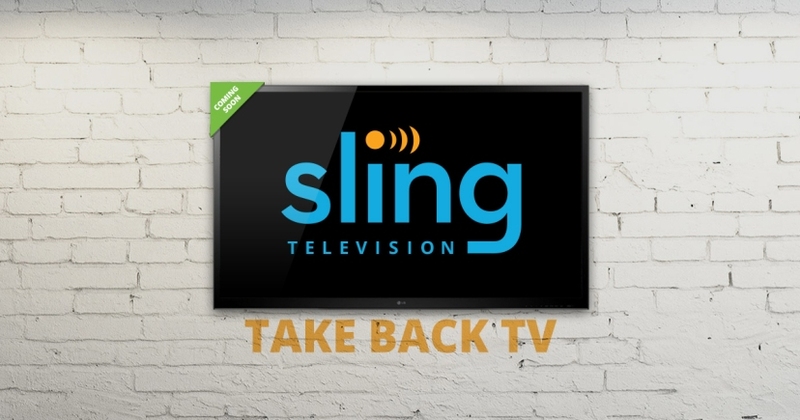 Contour customers need to log into their Netflix account through Cox and can simply say the name of a program into their voice remote, and if it is available on either Cox or via Netflix, the program will appear on the screen. Alternatively, if customers want to watch Netflix programs alone, they can simply say “Netflix” into their Contour voice remote to launch the application. Netflix programs will also appear in the on-demand menus.